Our structured Baltimore collection takes its cues from modern Italian design for a timeless and comfy spot at home. 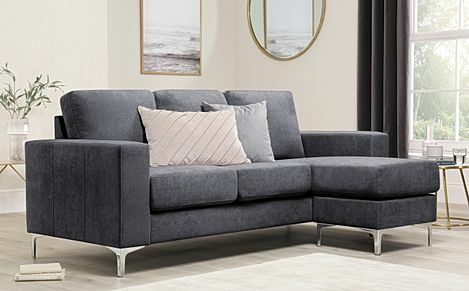 This structured yet inviting collection features soft seat and back cushions, and comfy fabric upholstery for extra support and style. A stylish build from top to bottom, these sofas are made with an internal frame of solid hardwood and supported by sleek chrome legs.